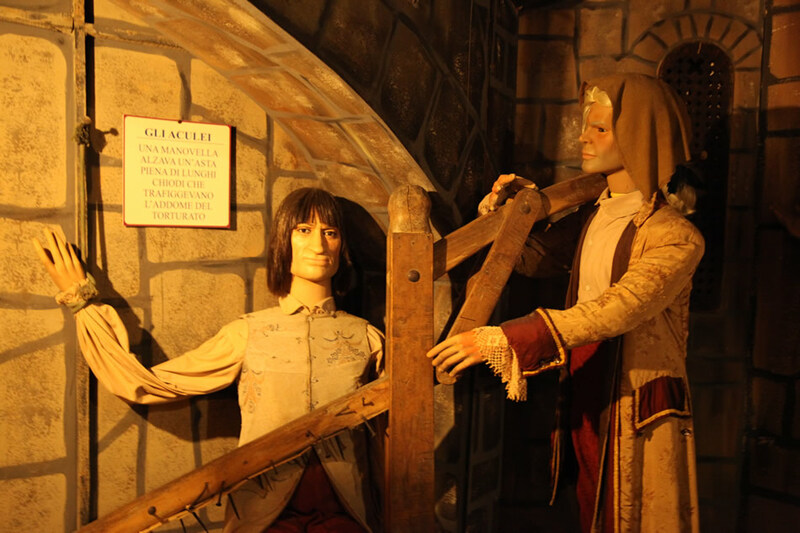 Throughout the Middle Ages, nothing was subtle when it came to getting a prisoner to talk. 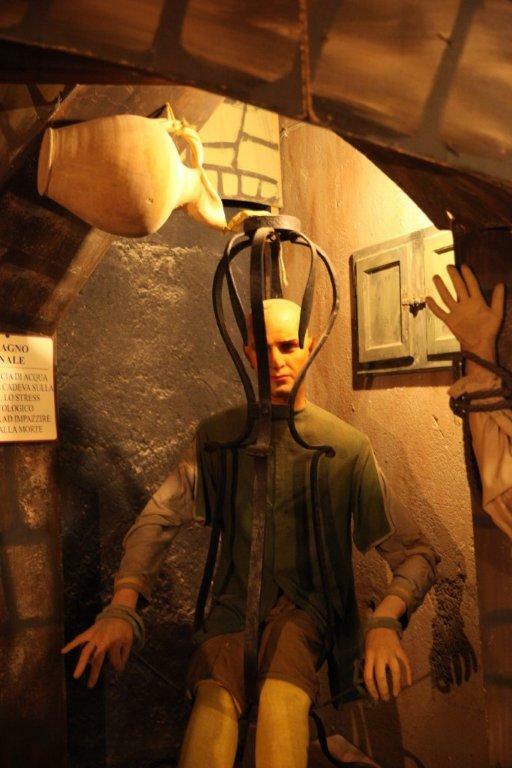 Within the museum you will find the main instruments of torture used at the time to make a person suspected of crimes, witchcraft or conspiracy confess. You will find yourselves in front of the eyes of the penal colony, the quills, the vice or the rat cage. 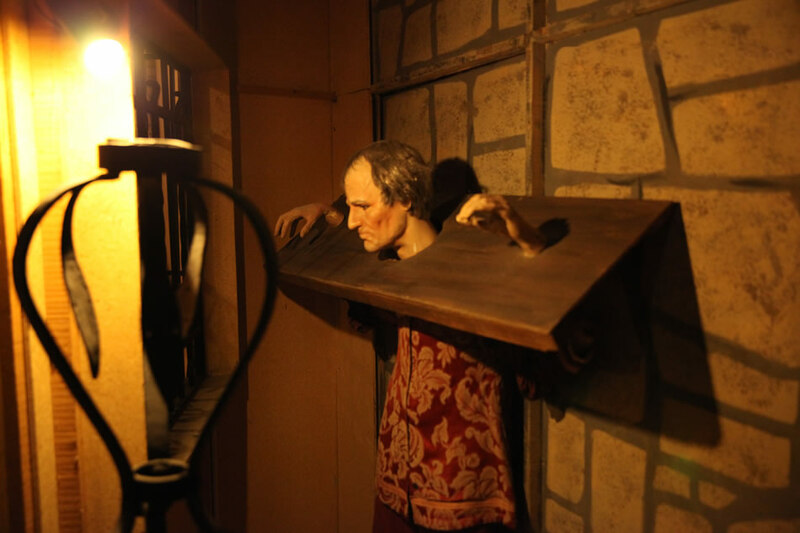 There are also instruments for decapitation such as the guillotine or for punishments such as the pillory, in addition to the torture collar and so many more, all for you to discover!